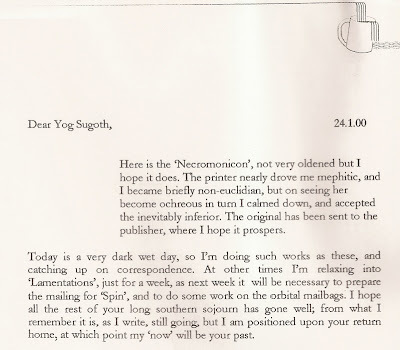 Here is the 'Necromonicon', not very oldened but I hope it does. 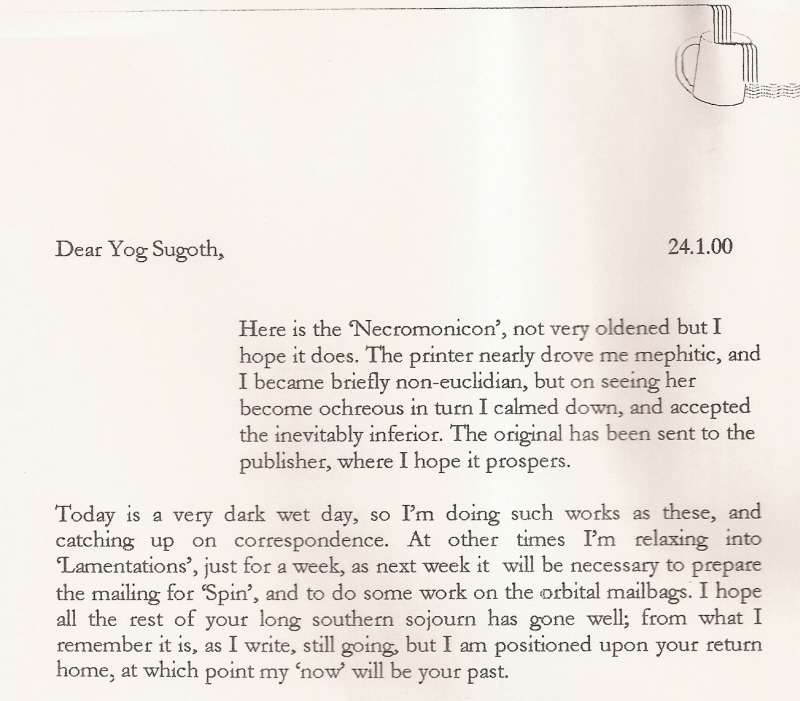 The printer nearly drove me mephitic, and I became briefly non-euclidian, but on seeing her become ochreous in turn I calmed down, and accepted the inevitably inferior. The original has been sent to the publisher, where I hope it prospers. 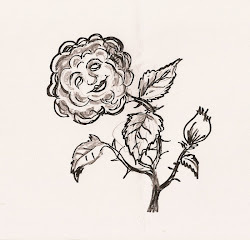 Today is a very dark wet day, so I'm doing such works as these, and catching up on correspondence. 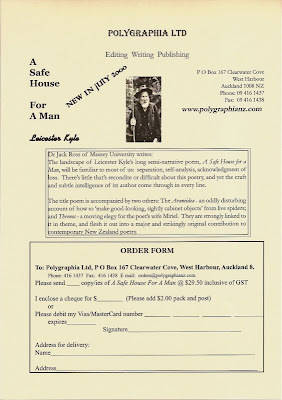 At other times I'm relaxing into 'Lamentations', just for a week, as next week it will be necessary to prepare the mailing for 'Spin', and to do some work on the orbital mailbags: I hope all the rest of your long southern sojourn has gone well; from what I remember it is, as I write, still going, but I am positioned upon your return home, at which point my 'now' will be your past. The landscape of Leicester Kyle's long semi-narrative poem, A Safe House for a Man, will be familiar to most of us: separation, self-analysis, acknowledgment of loss. 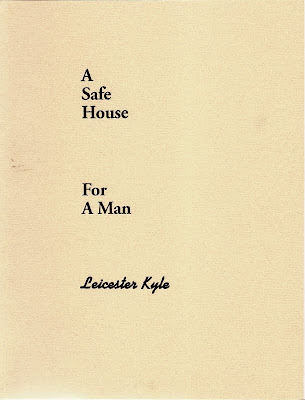 There's little that's recondite or difficult about this poetry, and yet the craft and subtle intelligence of its author come through in every line. 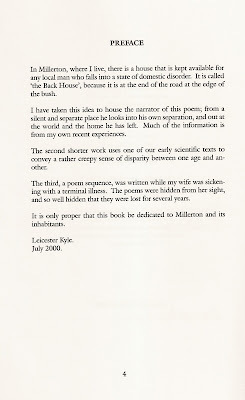 The title poem is accompanied by two others: The Araneidea - an oddly disturbing account of how to 'make good-looking, sightly cabinet objects' from live spiders; and Threnos - a moving elegy for the poet's wife Miriel. 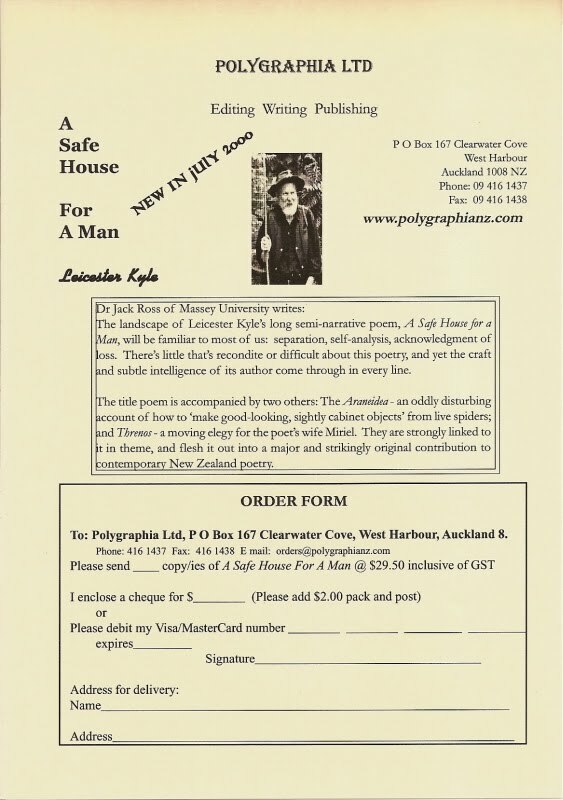 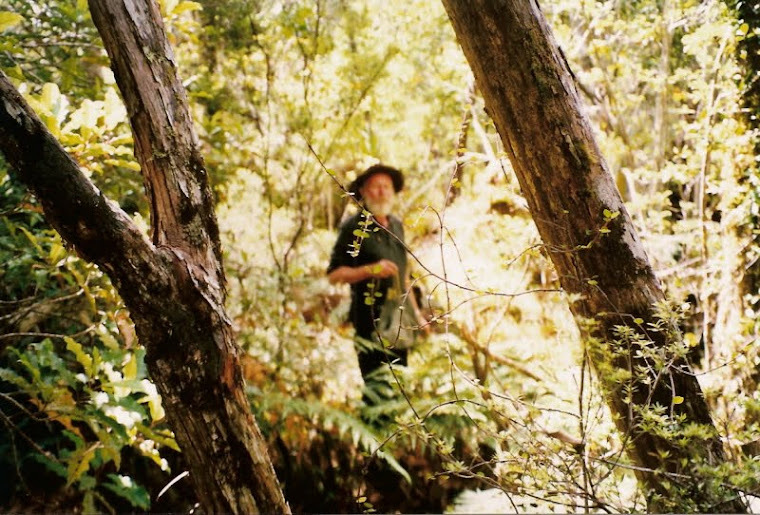 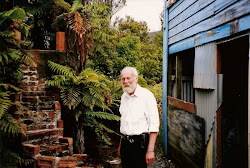 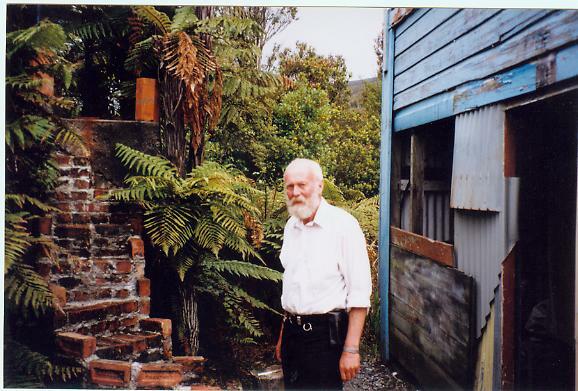 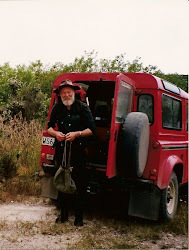 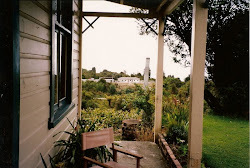 They are strongly linked to it in theme, and flesh it out into a major and strikingly original contribution to contemporary New Zealand poetry. 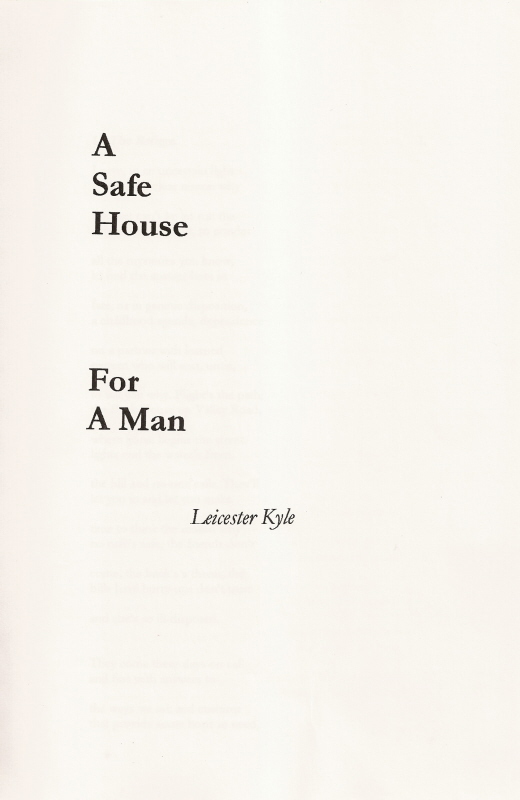 The copytext for the facsimile is my own copy of the first (2000) version of Leicester's original photocopied text. 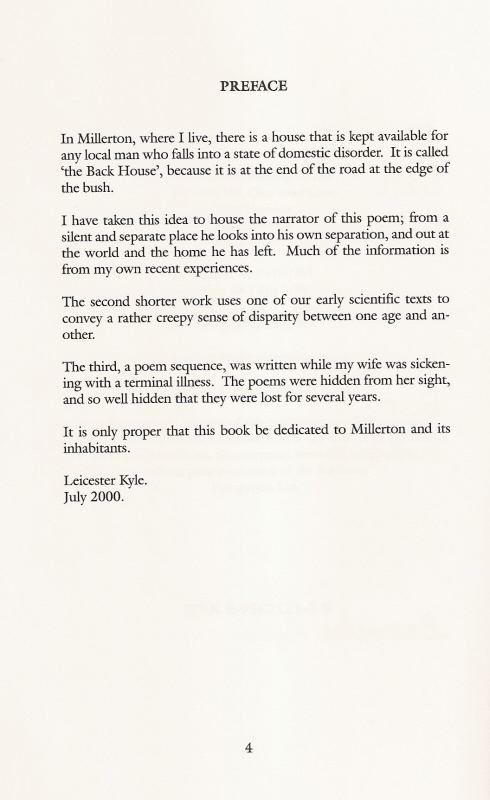 The initial copytext for the transcription comes from Microsoft Word files found on the hard-drive of Leicester's computer after his death, emended by reference to the facsimile. 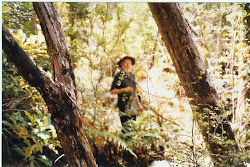 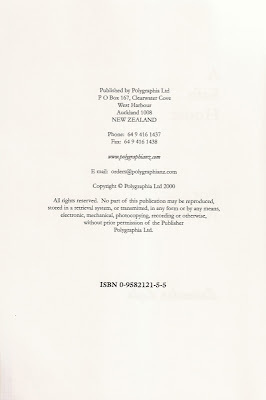 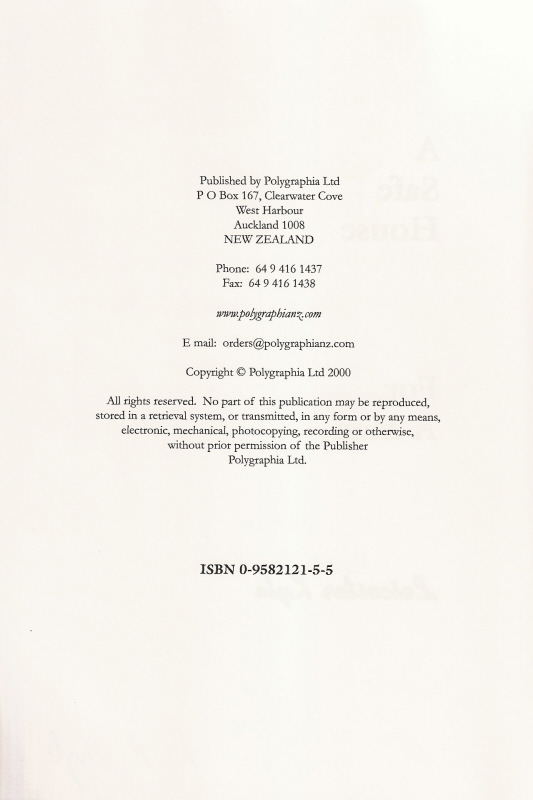 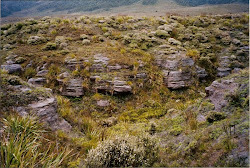 Bibliographical details and transcriptions of preliminary details are also given for the first book publication (Auckland: Polygraphia Ltd., 2000).